For Champions of the Hub we have an online forum where they can share, connect and support each other in a variety of areas of interest. There is a registration process for new members of the forum. This is in addition to being registered as a Champion. You will be asked to use your real name and a valid email address as well as submit a photo to get full access to the forum, once your registration has been approved. 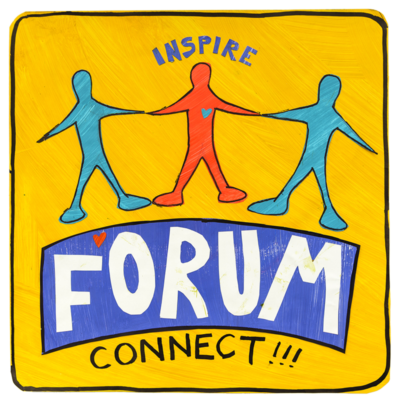 If you are a Moray Wellbeing Hub Champion and would like to access our online forum then click the button below. On the forum pages either click the 'Register' link at the top of the forum page or 'Log in' if you are already registered. Click on the button below to start the journey!